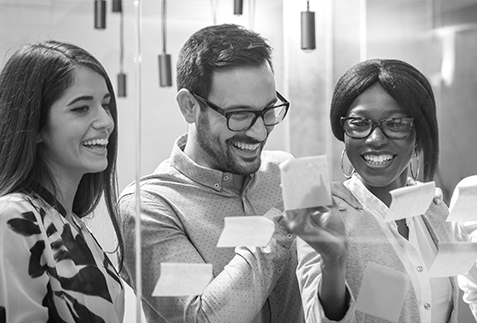 For over five years, the Agile Lab team has been donating its time to help civic leaders in Flint, Michigan. Our starting challenge: How could we reduce teenage homicide rates. Below, you can see a video we completed several years ago with the core team that initially came to us for help. 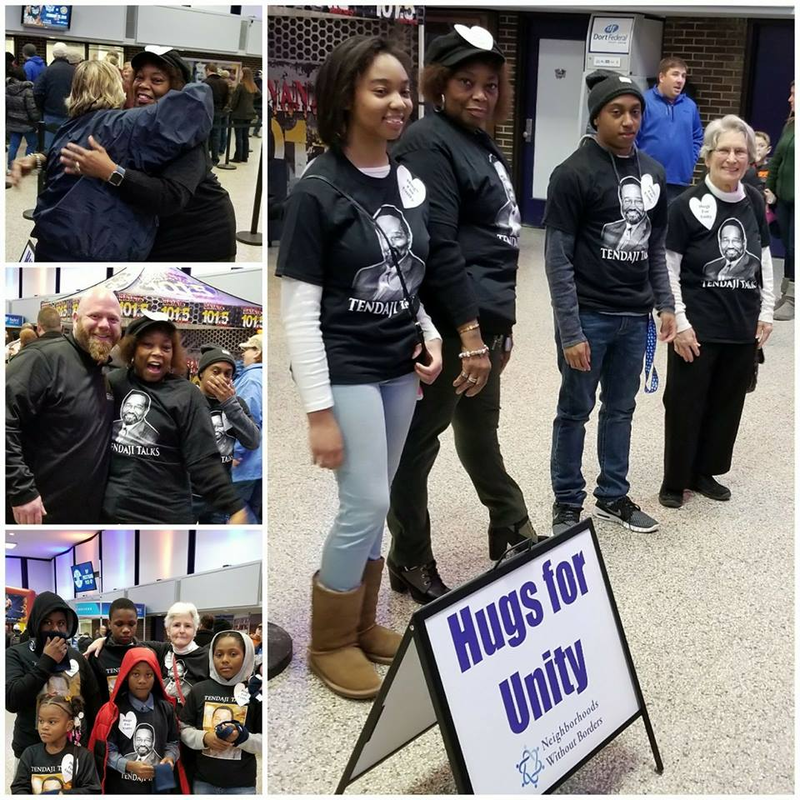 Hugs for Unity is a pop-up program of [Neighbors Without Borders] to heighten awareness at community events that we are all neighbors deserving of respect….and hugs. Other programs offered by the group to reduce racism and rebuild community in Flint are monthly discussions on topics related to racism at the Flint Public Library and “Ask an American,” in schools giving students an opportunity to safely and comfortably ask questions of individuals of different cultures, faiths, and races to enhance understanding.